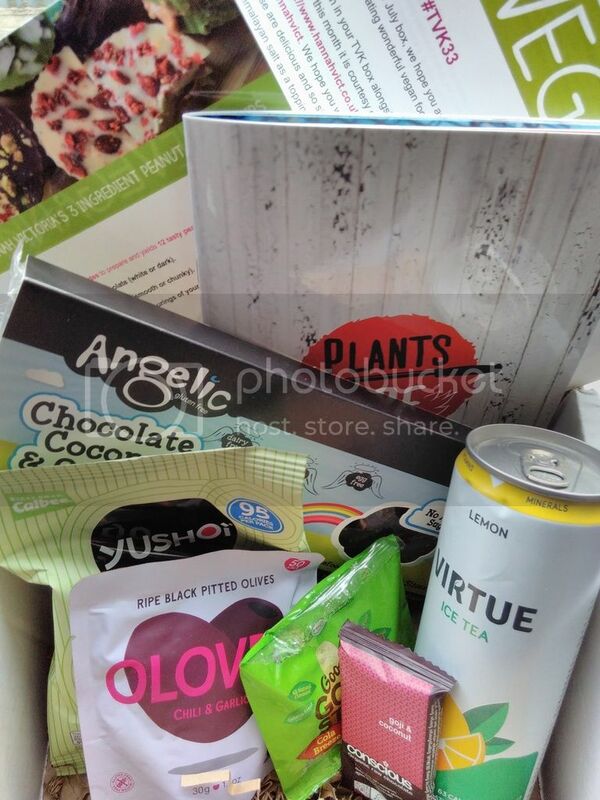 Here's the next in my overdue The Vegan Kind post collection - the July box! Something I really like about the TVK boxes is that you get a little bit of everything. It's not just snacks - you get drinks, candle, household items, etc etc. It means opening the box is exciting as there's no guessing what you'll get! 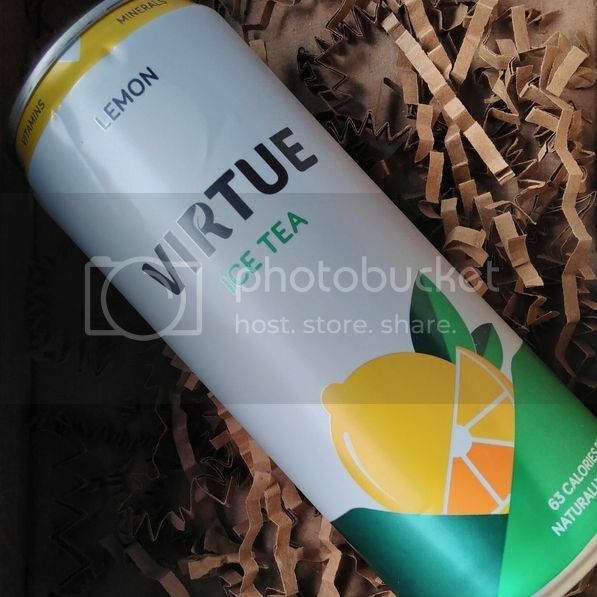 If you've read previous reviews, you'll know I'm not a tea drinker - hot or otherwise - so this was passed on to Mr Hatter. 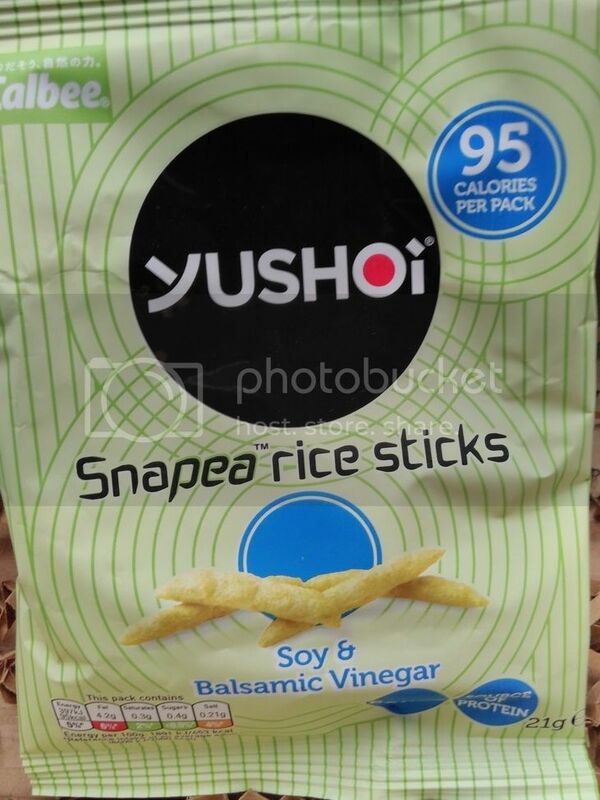 I love the soy and balsamic flavour of these rice sticks, I'm just not overly keen on the pea flavour that comes through. I think it's a great idea but it's an unusual taste, so might just take some getting used to. 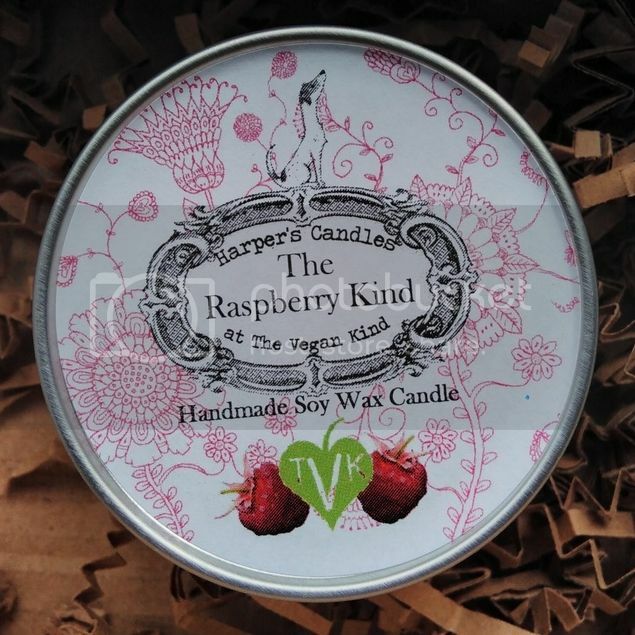 As always, this candle from Harpers Bizarre smells amazing. We were lucky enough to have a stall next to them at an event in Manchester and it smelled gorgeous! 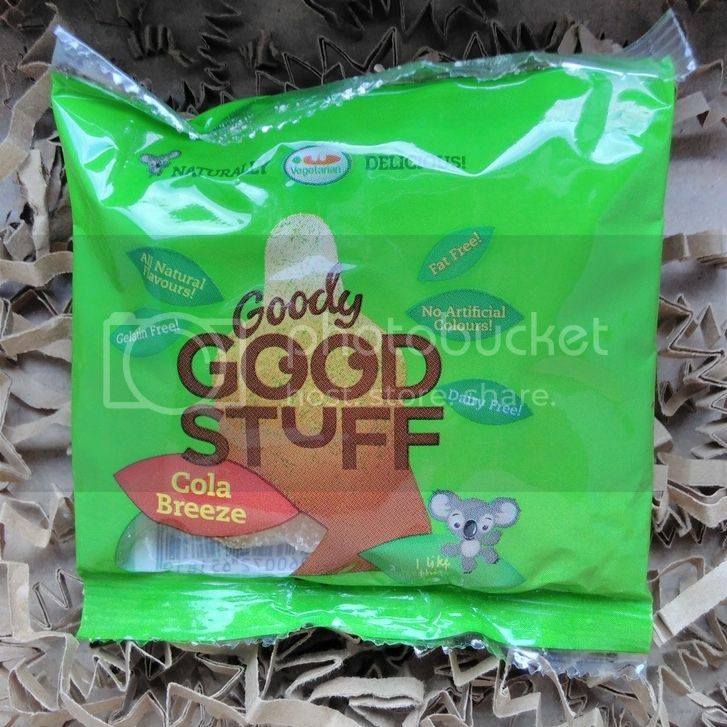 I think Goody Good Stuff make great sweets. These cola bottles really remind me of the cola bottles I used to buy when I was younger. The texture isn't quite as I remember but it's good enough for me! I love pretty much any combination of chocolate and coconut and this was no exception. 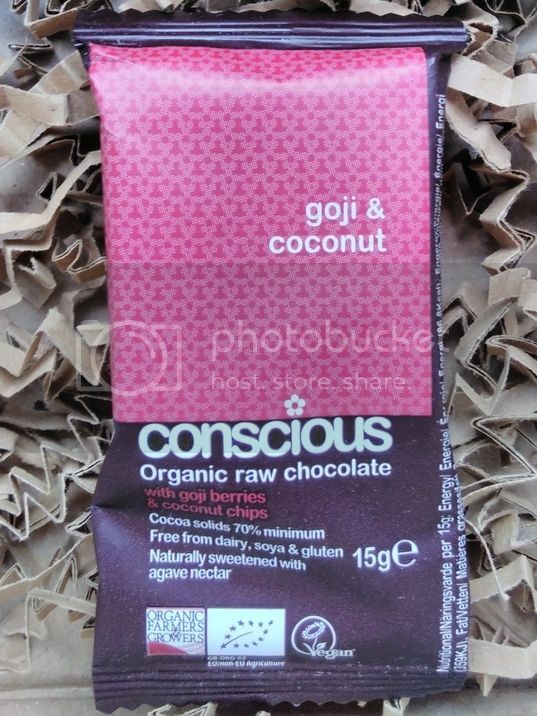 Lovely chocolate and full of antioxidants! 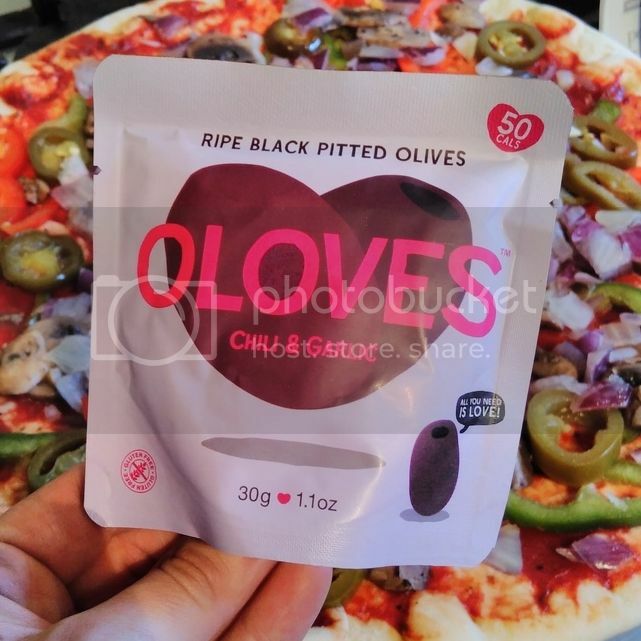 I think these little handy packs are meant to be eaten as a snack but we had no olives for our pizza so threw them on there. They were great! We like Fry's products - we tend to stock up when we find them on sale. We've only managed to fit in a couple of BBQs this year and haven't yet tried any of the recipes from this book but there are some great ideas in there! The July charity was Hessilhead Wildlife Rescue, so they received 10p from each box sold. A Scottish charity, they care for sick, injured and orphaned wildlife. including a 24 hour emergency service! The recipe of the month was from Hannah Victoria and looks AMAZING - "3 Ingredient Peanut Butter Cups". YUM!